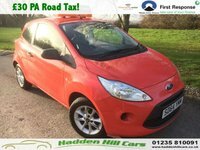 £30 PA Road Tax * Insurance group 4 * 55+ MPG! 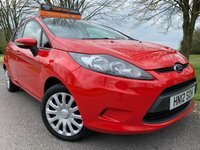 We are delighted to present this low mileage and well looked after Ford KA Studio! 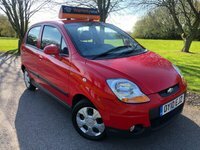 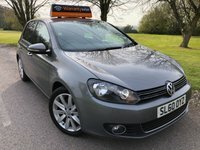 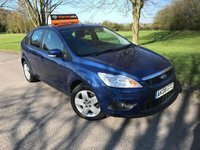 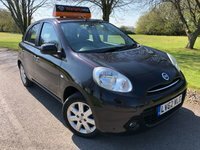 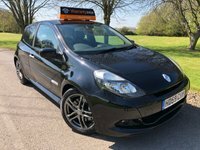 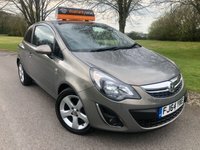 Excellent looking and performing vehicle, ideal for learner drivers or those after an economical, reliable runner. 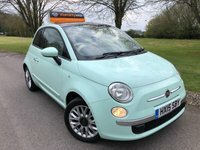 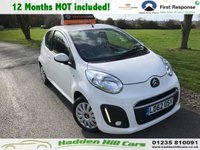 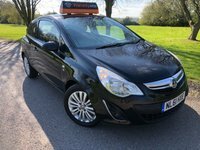 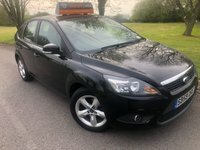 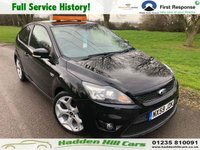 This vehicle only has one former owner and is supplied with x2 keys, Long MOT October 2019 [No advisories], service history and WILL BE SERVICED AGAIN FOR THE NEW OWNER.